Rupert Murdoch rarely says or does anything which doesn’t cause dismay somewhere. So it has been with his appearance on Twitter. 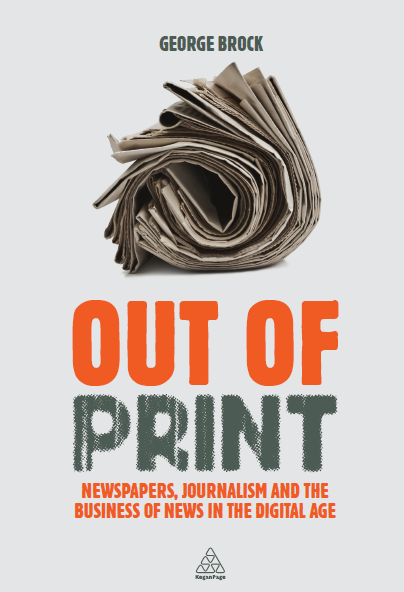 The octogenarian’s pithy provocations, unmediated by spin-doctors, have been enough to start yet more worries about the future of journalism. People were apparently in all seriousness sitting around at a seminar in the Columbia Journalism School considering the question of “sources” who “go direct” (to the audience, that is). The language itself is unintentionally revealing: how dare these people cut out the middleman and communicate directly with people? The seminar anxiously wondered if this would be “good for journalism”. That will depend on how well journalists adapt to a transformative change. On the evidence of that discussion at Columbia, it’s going to end in tears in America. Digital communications allow people to publish to people; the oligarchic power of news publishers and broadcasters holding the technology, capital and licences has begun to dissolve. The value added by people calling themselves journalists changes and evolves every time something big changes in the way we can communicate. In the beginning, “news” was about getting some basic information quickly to people who wanted to know it. There wasn’t much of it. As the supply increased, the value became making it reliable. Nowadays, with what was once in short supply being in glut, the value lies in extracting useful sense from the rush of data coming past you. For my money, journalists can now add value in four areas: verifying stuff, making sense of it, being eye-witnesses and in the specialist art of investigative reporting (this argument laid out more fully here). We already knew this. This is like Groundhog Day for the future of journalism debate. Of course, “sources going direct” changes things, likely for the better. Do try to keep up. This entry was posted on Tuesday, January 31st, 2012 at 7:29 am	and is filed under Journalism Schools, Lectures, US Press. You can follow any comments to this entry through the RSS 2.0 feed. Both comments and pings are currently closed.